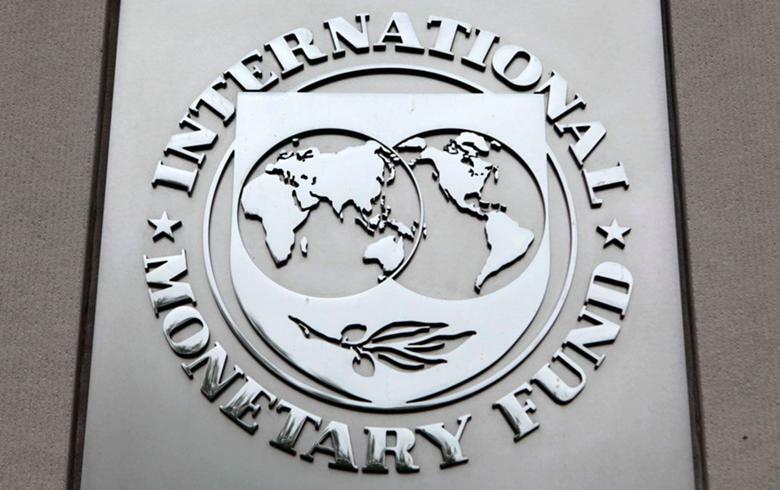 BELGRADE (Serbia), February 4 (SeeNews) – The International Monetary Fund (IMF) supports the Serbian authorities’ plan to move forward expeditiously with the privatisations of Komercijalna Banka [BEL:KMBN] and petrochemicals producer HIP Petrohemija, the Fund said on Monday. "We also stressed the importance of advancing preparations to ensure the implementation of the new public wage system in 2020 and moving to a more flexible public employment framework," James Roaf, head of an IMF mission visiting Belgrade, said in a statement at the conclusion of the visit. The IMF mission arrived in Serbia last week to assess the 2018 outturn, discuss progress in the implementation of commitments under the Policy Coordination Instrument (PCI), and agree on policy priorities for 2019. "We discussed options to strengthen fiscal rules, including the re-introduction of pension indexation in 2020. We also emphasized the importance of strengthening the governance of public and state-owned enterprises to improve efficiency and the quality of public services. We supported the authorities’ ongoing efforts to improve the prioritization and appraisal of public investment," Roaf said. Serbia’s economic programme continues to deliver strong results, the IMF mission noted. At 4.4%, growth in 2018 was the fastest for over a decade. Annual inflation, at 2% in December, remains in the lower half of the target band. Fiscal performance has remained strong. The general government posted a fiscal surplus of 0.6% of GDP in 2018, consistent with PCI targets, and public debt declined to about 54% of GDP. Continued improvements in labor market participation have been supported by robust employment growth and declining unemployment, the IMF said. A full mission for the second review under the PCI, combined with the 2019 Article IV Consultation, is planned for May and will be led by Jan Kees Martijn. In July, the IMF said it reached a staff-level agreement on a 30-month PCI with Serbia which includes reforms of the tax administration to help increase the efficiency of revenue collection and improve the business climate.